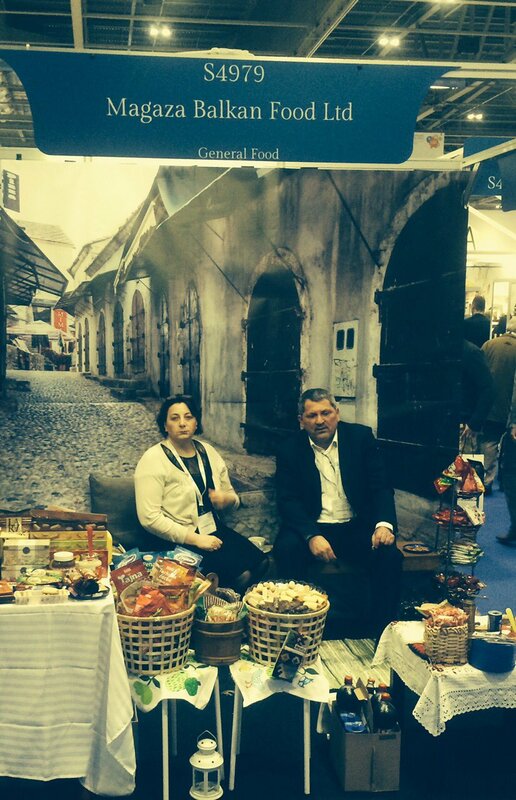 Magaza Exhibition at the IFE 2015 event, Excel. 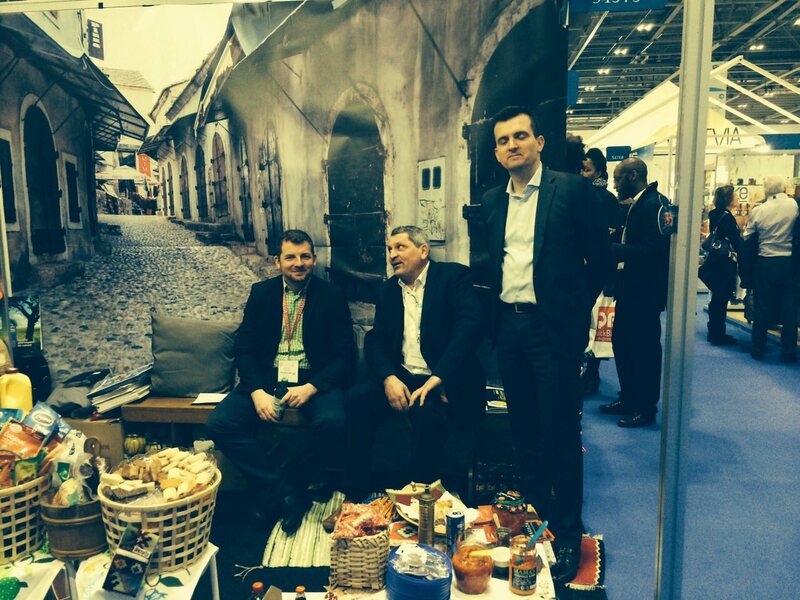 Check out photos from the Magaza Exhibition of Balkan Fine food at IFE 2015. 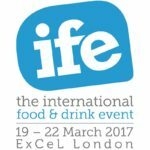 The International Food & Drink Event (IFE) brings together more British and international buyers and exhibitors than any other UK event. Attracting a high quality, worldwide audience with significant purchasing power from the retail, foodservice, wholesale & distribution and manufacturing sectors, IFE is the ideal platform for food and drink manufacturers and suppliers to generate new sales leads, expand into new markets, meet new and existing clients and achieve brand awareness goals. 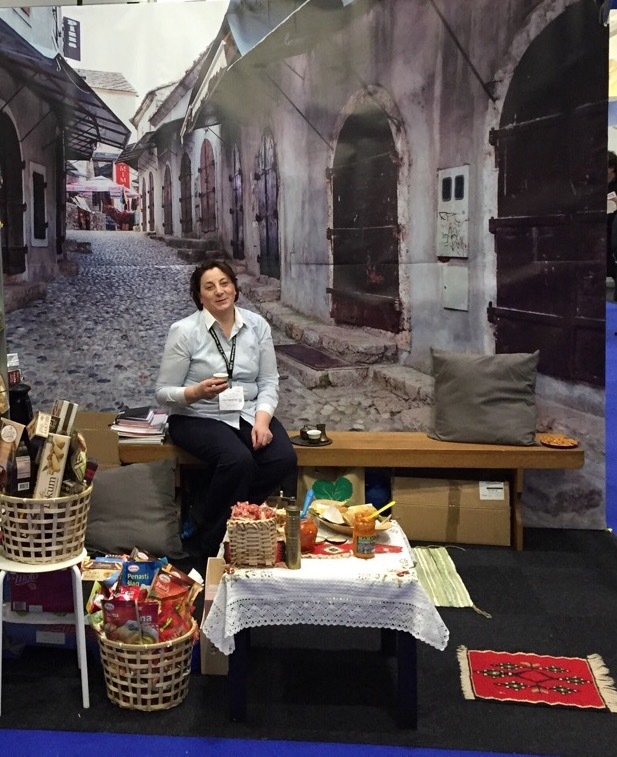 Do you sell Serbian Rakia ?